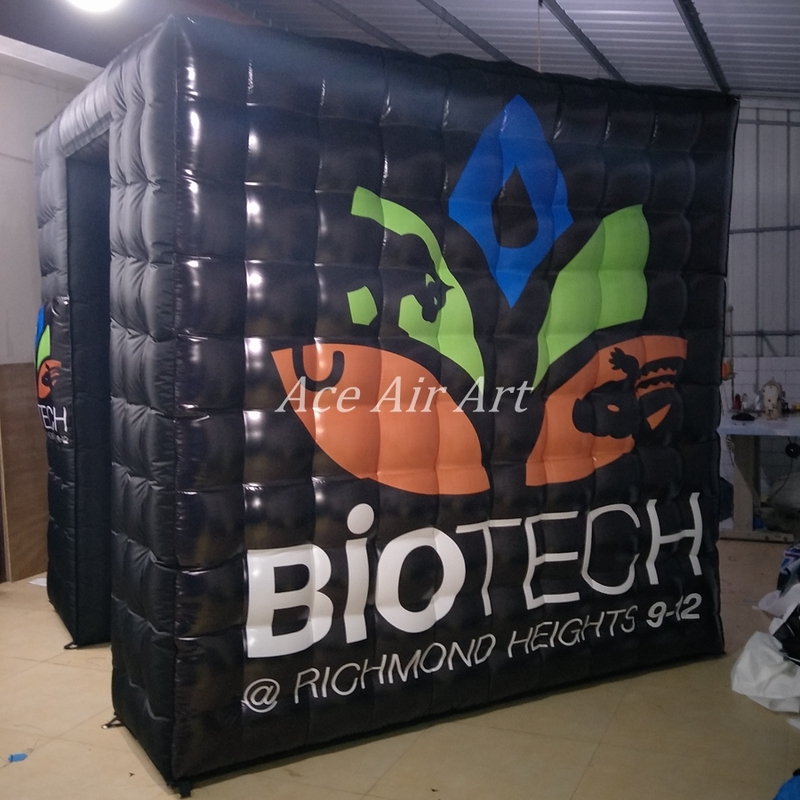 • Bring a little more fun and effective on your party , wedding,event ,trade show. 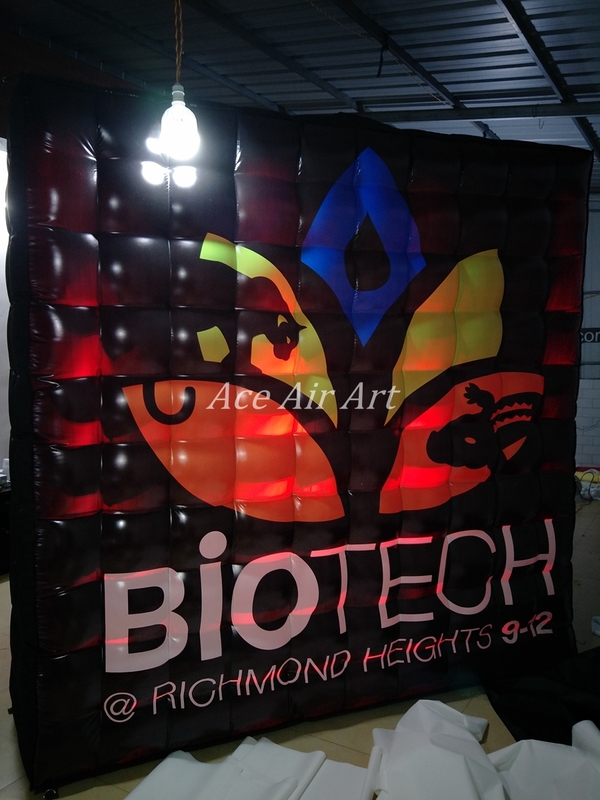 Great for party,outdoor events, parties, trade shows, advertisement, sport games, parades, celebrations, etc. 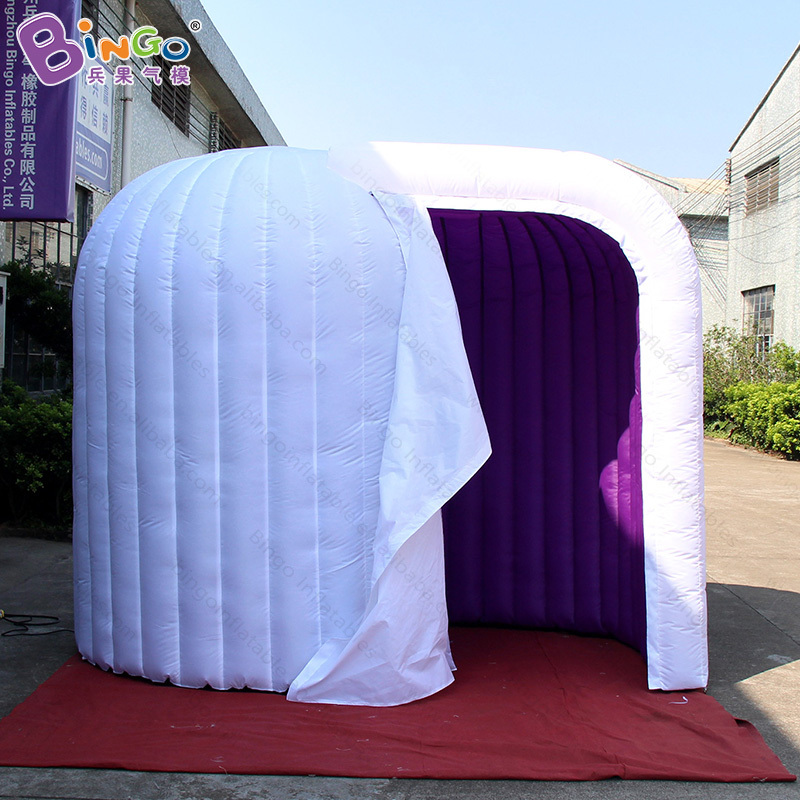 1.Doube stitching throughout the unit with triple stitching. 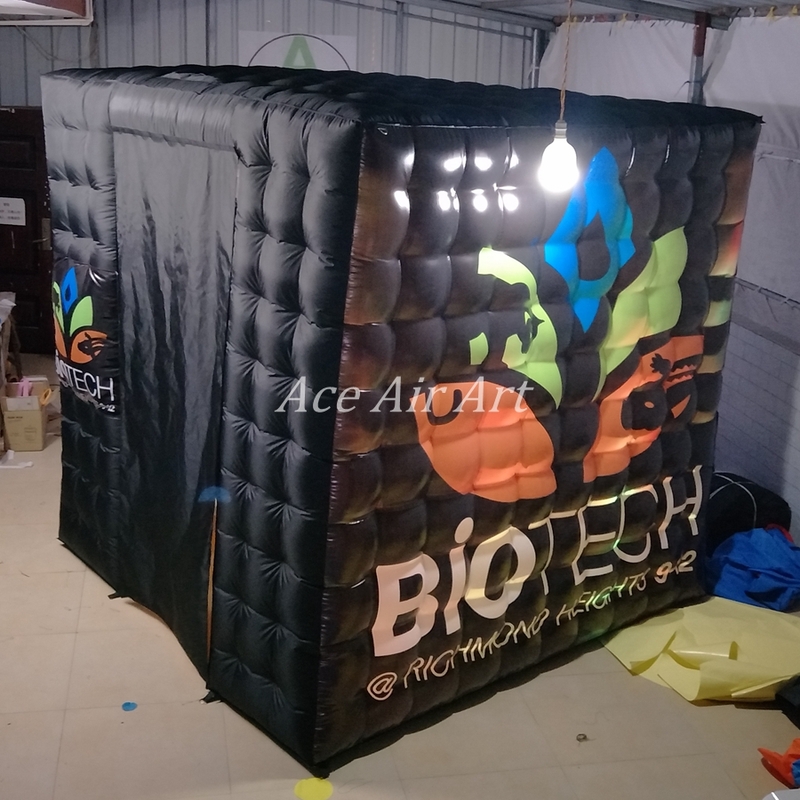 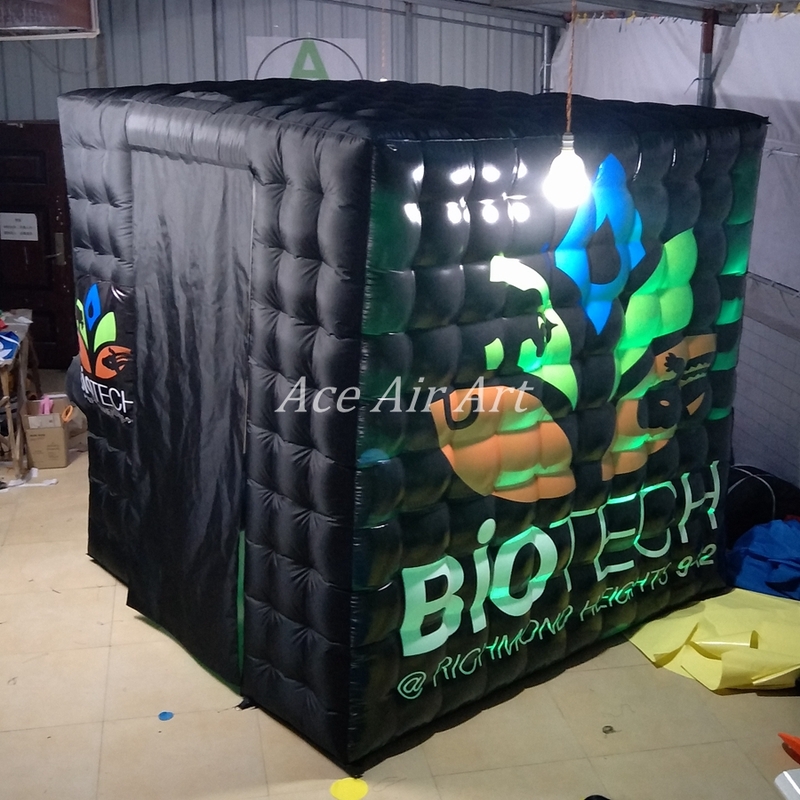 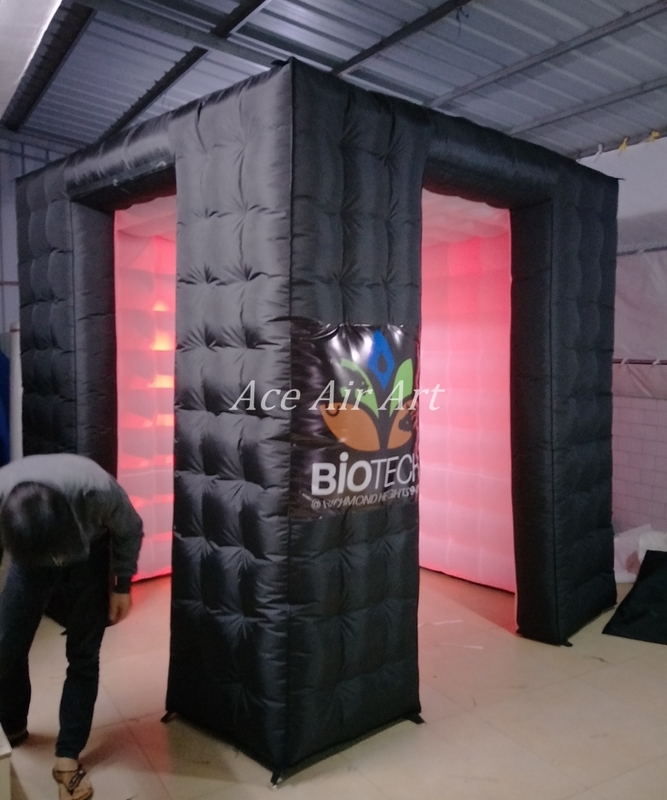 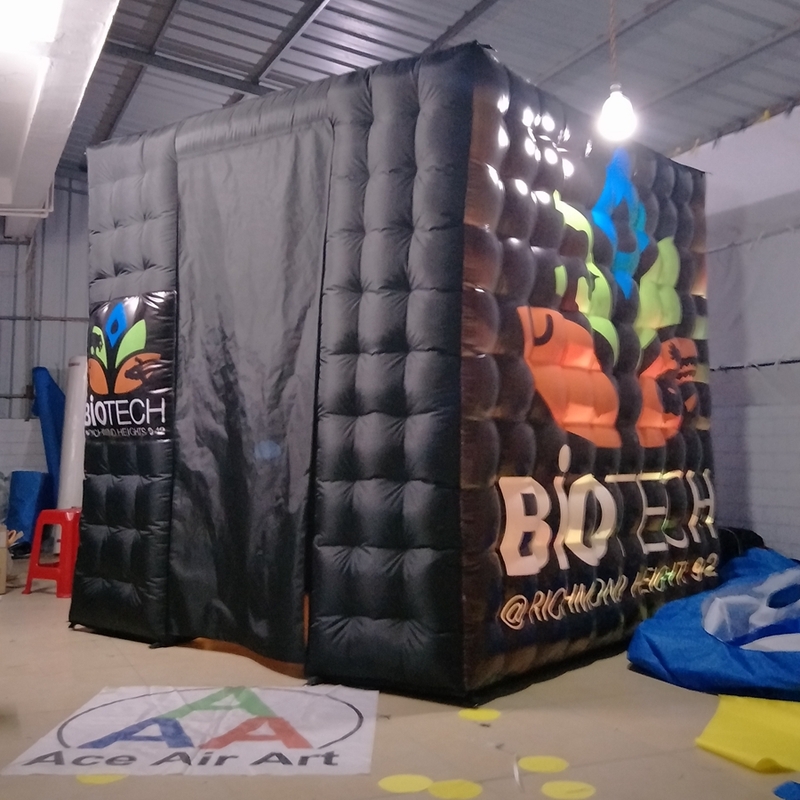 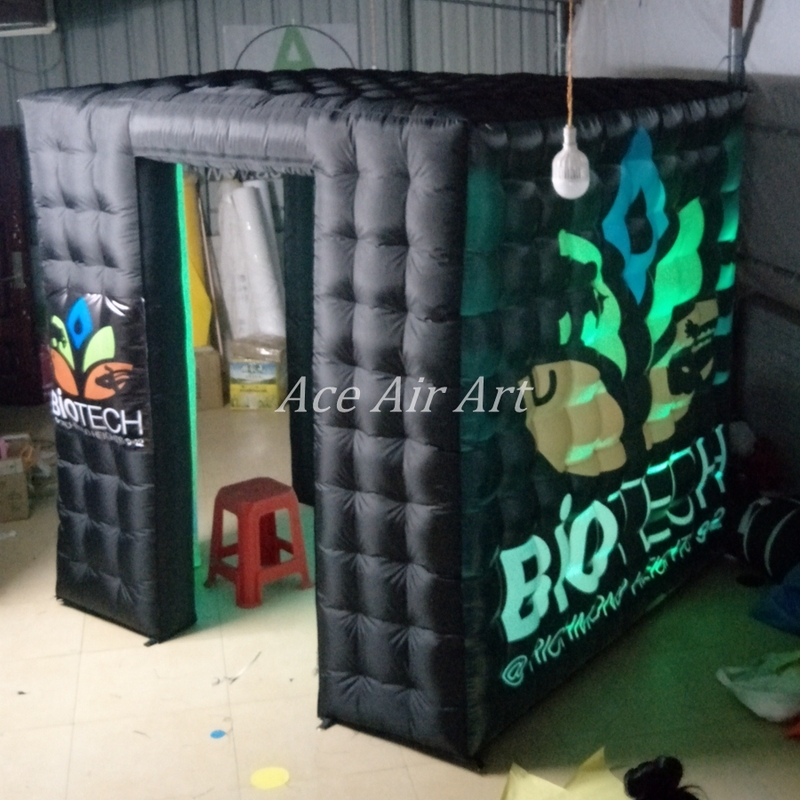 1.Tell us the detail requirements on the item like shape,size,color,logo,printing position,quantity,etc.we will design the inflatable and send image to you by FREE. 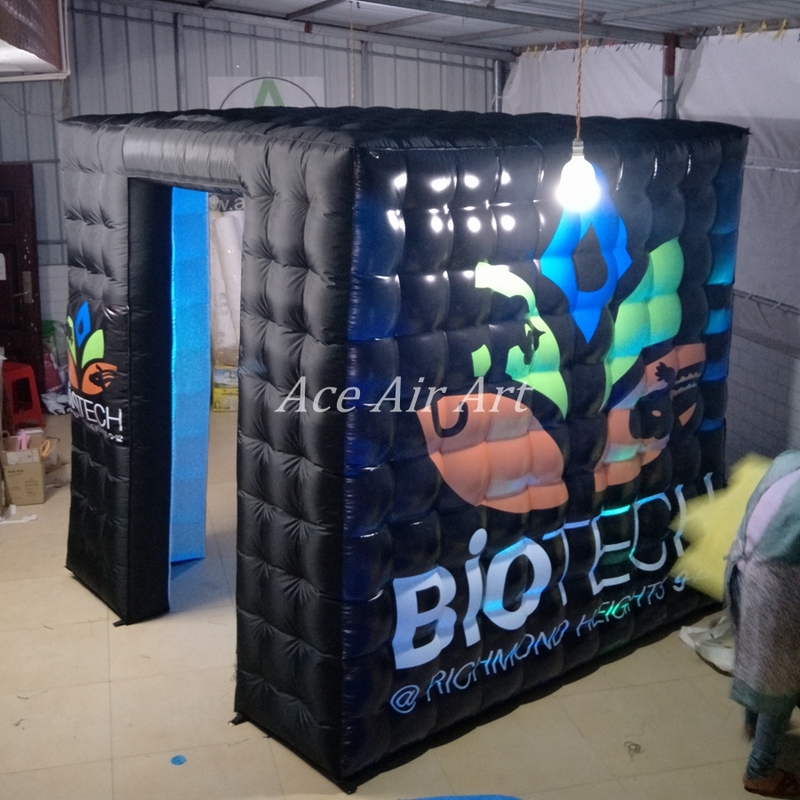 4.We produce the arch for you once the payments is available.